The Naked CEO gives you the power to shape your future. With intriguing stories and outstanding advice, this book puts the knowledge and insights of a successful CEO right in your pocket. Dream big, pursue your passions and be inspired by this practical guide that gives you a huge advantage over the competition. From suspended schoolboy to disruptive CEO, author Alex Malley has led a life rich in success and mistakes. In this book, he shares his inspiring story and the secrets he learned along the way, giving you the skills you need to hit the ground running. 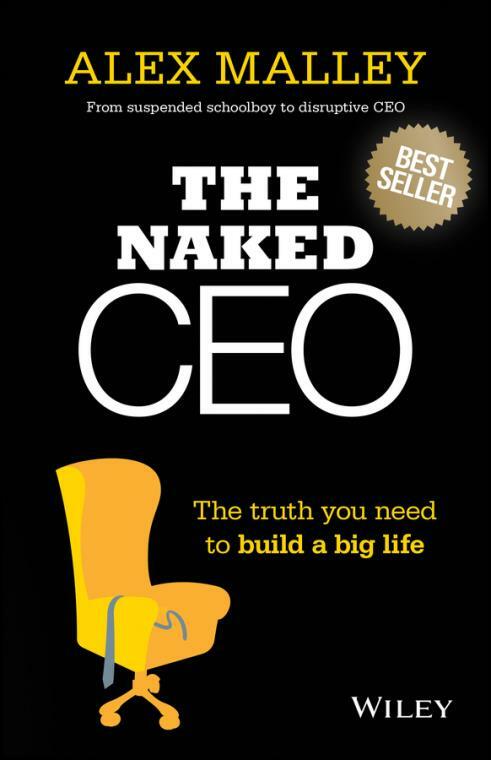 The Naked CEO is the truth you need to build a big life, with practical advice from someone who has lived it.